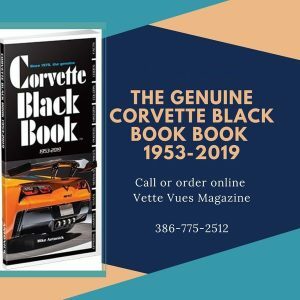 Home » Posts tagged "Corvette Pace Car"
Posted on December 19, 2017 Posted in Chevrolet Corvette History	. 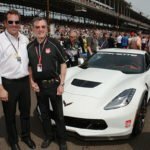 Tags: 2015 Indianapolis 500 Corvette Pace Car, 99th running of the Indianapolis 500, Corvette Pace Car, CORVETTE Z06 INDY 500 PACE CAR, Jeff Gordon	. 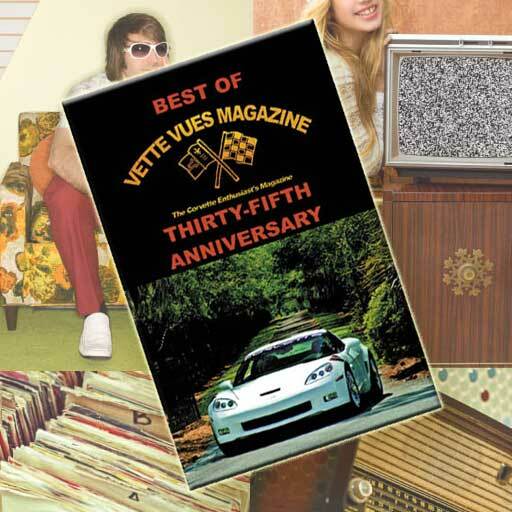 Posted on September 29, 2017 Posted in Chevrolet Corvette History, Corvette News and Archives	. 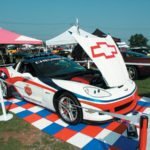 Tags: 2006 Chevrolet Corvette Z06 Pace Car, 2006 Indianapolis 500, 2007 Corvettes at Carlisle Fun Field, Corvette Pace Car, Edward Fastook 2006 Chevrolet Corvette Z06 Pace Car, Indy Pace Car, Lance Armstrong	. 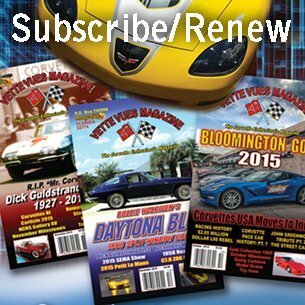 Posted on May 5, 2017 Posted in Corvette News and Archives, Corvette Racing News Current and Past	. 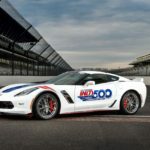 Tags: 14th Corvette to pace Indianapolis 500, 2017 Chevrolet Corvette Grand Sport Indianapolis 500 Pace Car, 2017 Corvette Grand Sport, 2017 Corvette Grand Sport Pace Car, Corvette Grand Sport to Pace 101st Indianapolis 500, Corvette Pace Car, Indianapolis 500 Pace Car	.